Earlier this month, we highlighted the possibility that 2019 can be a good year for Gold. We identified several technical as well as fundamental factors which could support the yellow metal. For example, even though Gold has not done much against U.S Dollar, it has broken to all-time high against many emerging market currencies. In addition, it has also made a new all-time high against Australian Dollar earlier this year. 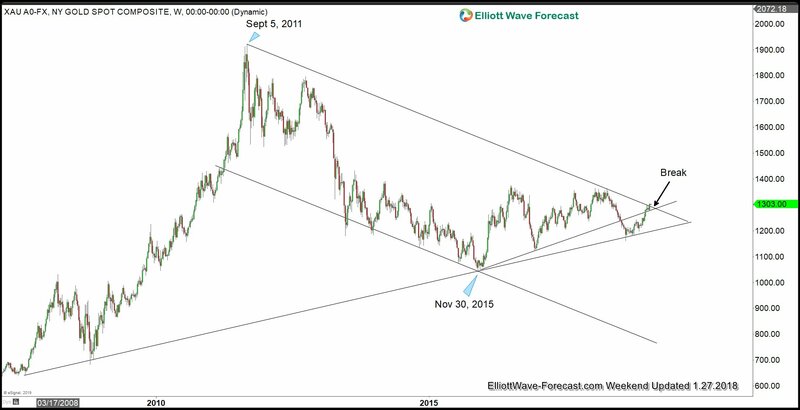 You can read the full analysis in this article : Has the next Bull Market in Gold Started? The break above $1300 last Friday likely paves the way for the yellow metal to retest last year’s peak at $1360. 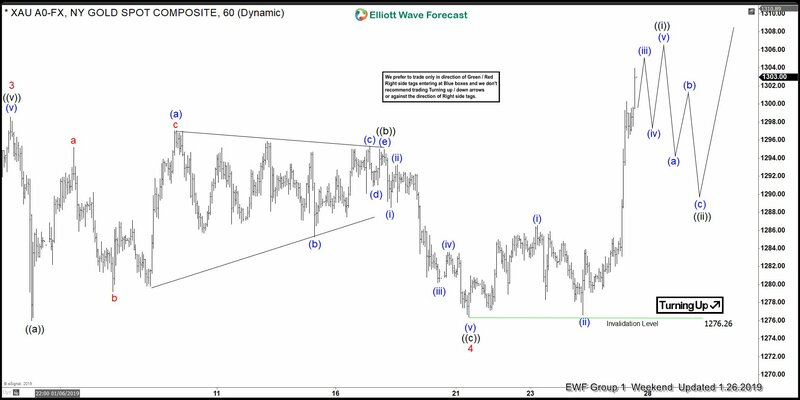 In our previous Elliott Wave technical video analysis, we said that if it breaks above $1300, the move from 8/16/2018 low ($1160.6) can become impulsive. Keep in mind that market is dynamic and the outlook may have changed since the writing time of the article. Interested to see more? You can find more Free technical analysis on commodities from this commodity blog page. 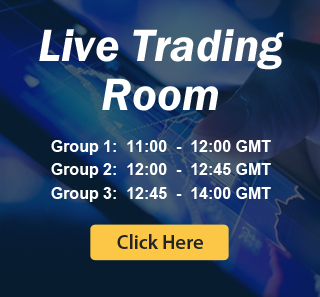 If you’d like to check our service and get a regular update on Elliott Wave charts and listen to daily live session, you can do it through this 14 days FREE Trial link.